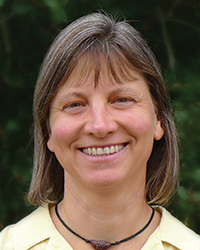 Marcy Reynolds, BA is a longtime practitioner of Qigong and Vipassana meditation. She currently teaches Mindfulness-Based Stress Reduction at El Camino Hospital, and Qigong Movement at Insight Santa Cruz and other places in the Monterey and San Francisco bay areas. For more information, visit: www.wildcoastqigong.com.